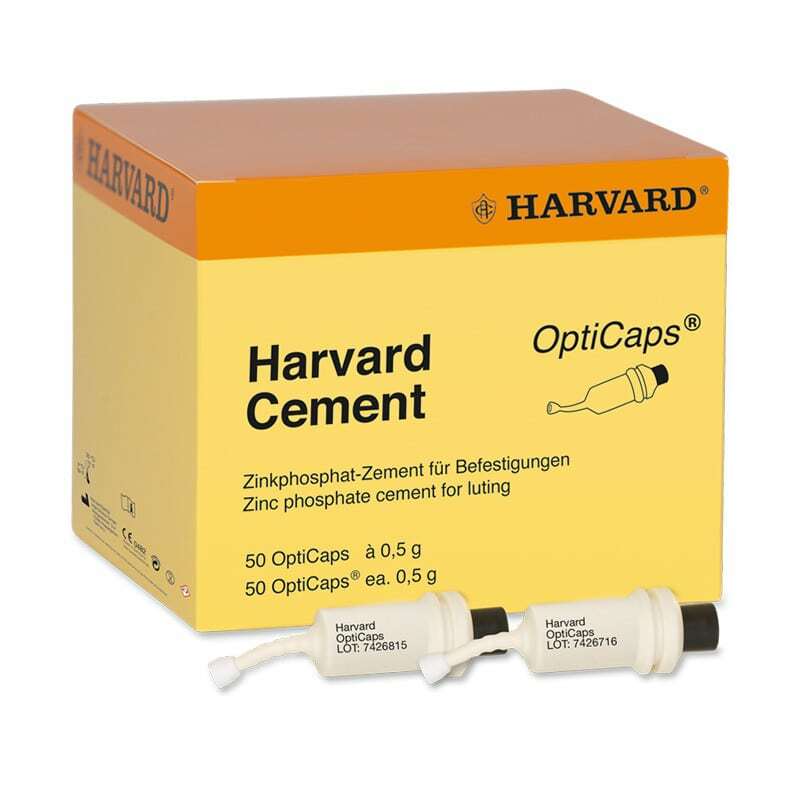 Harvard Cement OptiCaps is the classic fixing cement packed in modern capsules. Using Harvard Cement OptiCaps greatly simplifies the integration of crowns and bridges. It is easy and safe to handle as there is no manual mixing and the consistency is always constant. Harvard Cement OptiCaps is available in different pack sizes. 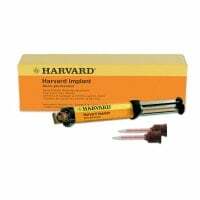 For easy dosage and handling, we recommend the Harvard Capsule Applier (item no. 220654).